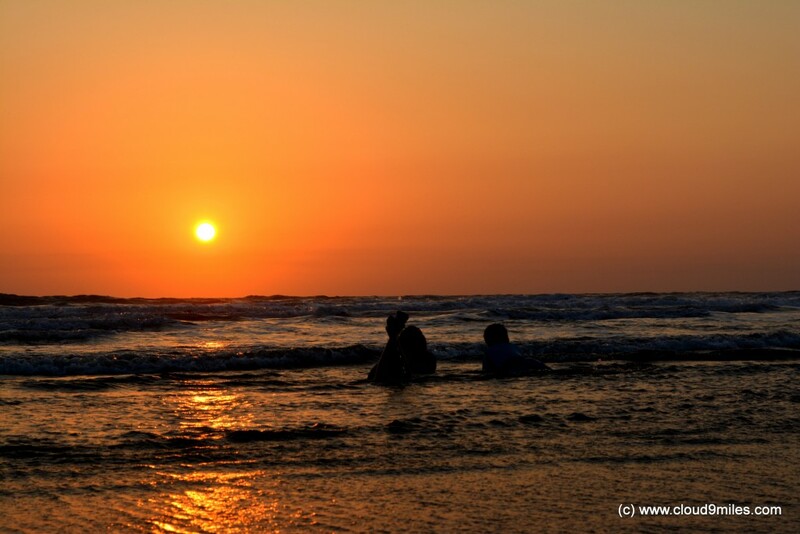 Maharashtra is bestowed with a coastline of 720 KM along the Arabian Sea and owns variety of beaches. 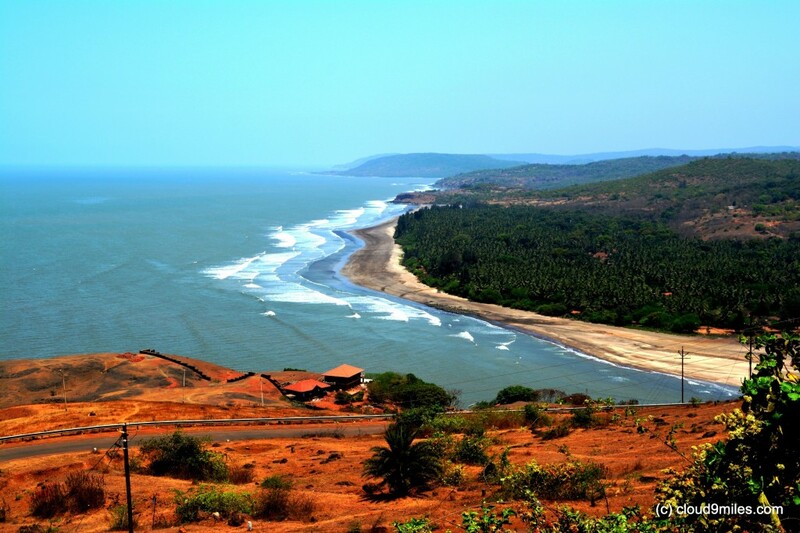 It extends from Dahanu and Bordi in the north up to Goa in southwards. 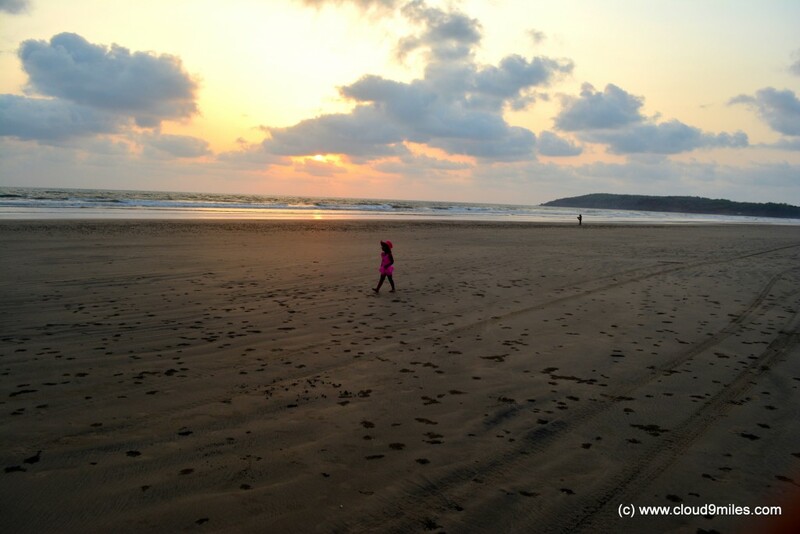 If you have an affinity towards sun, sand, sea, and surf then Maharashtra has many interesting options in store. 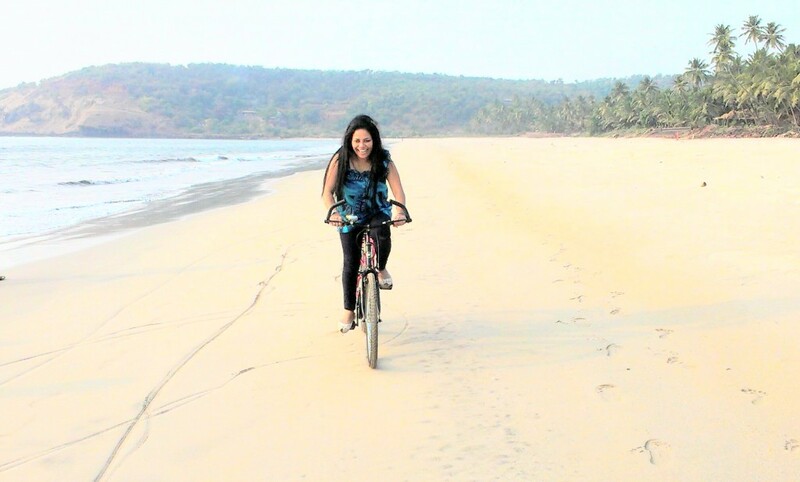 One can find beaches of historical and pilgrimage significance to peaceful and serene beaches close to nature. 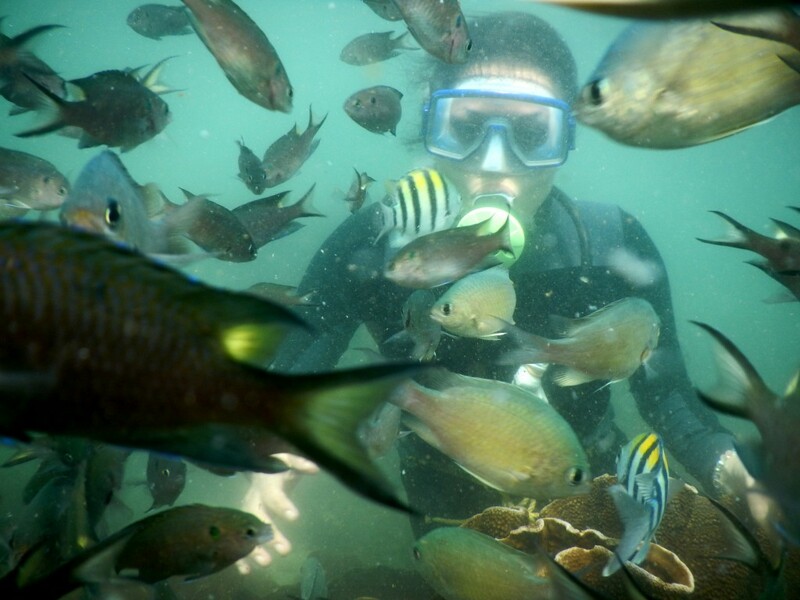 There are beaches for adventure lovers as well which ranges from water sports to snorkeling & scuba diving. 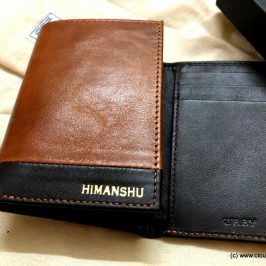 The biggest advantages of these places are that they are connected to Mumbai which is always a good starting point. 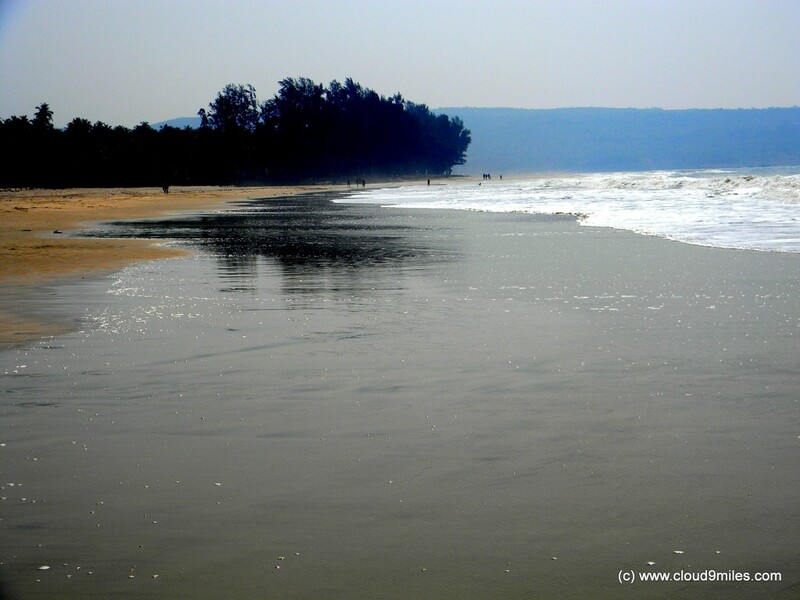 The coastal climate of these beach locations make traveling pleasant all round the year. 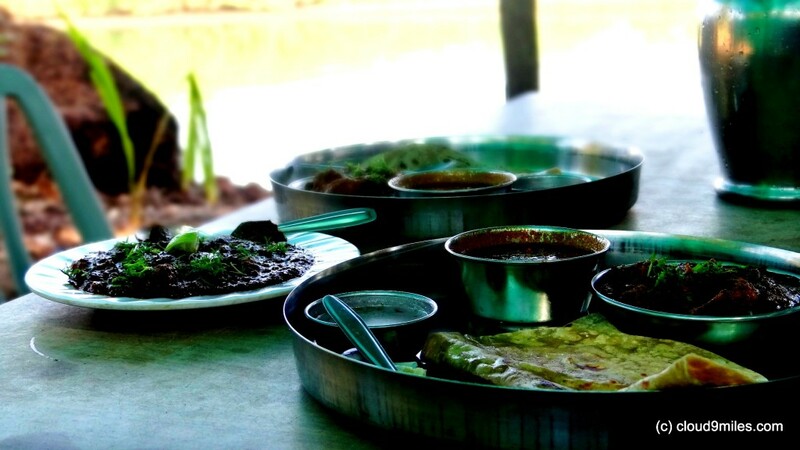 The coastal cuisines are also a delight for explorers. 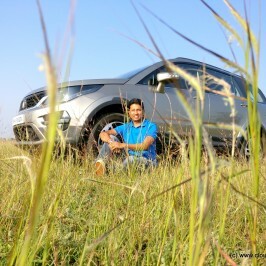 Here we present our discovery from the coastal Maharashtra where you can soak up in the sun with beautiful sights. 3. 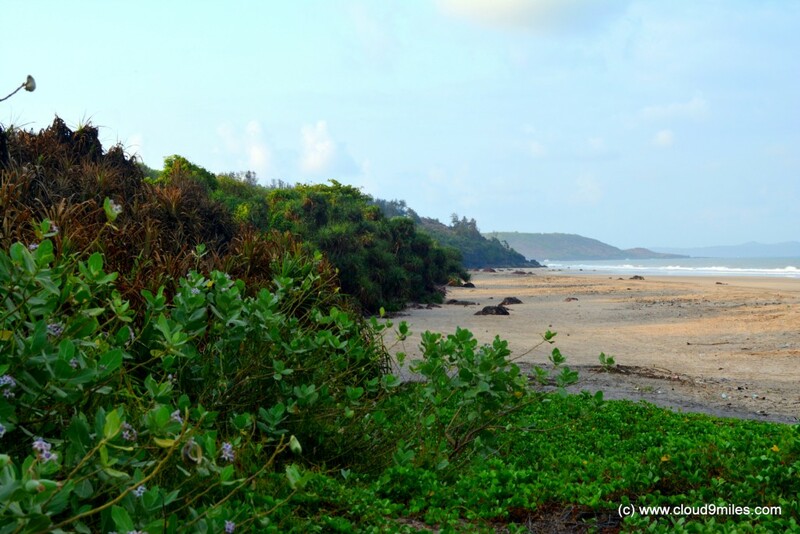 Velneshwar Beach: Velneshwar is 21 KM from Guhagar and is known for its clean and beautiful beach which facilitates the ease of swimming and an old Shiva temple. Both Guhagar and Velneshwar are amazing for a perfect picture sunset. 7. 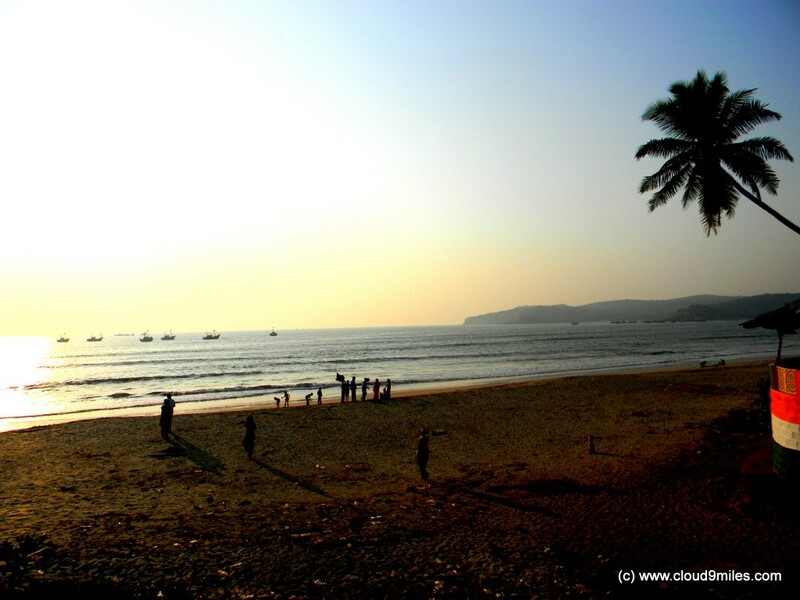 Shrivardhan Beach: is one of the oldest towns in Maharashtra, which boasts of a 200 year old history. It is a town of Peshwas. The Bhats of Shrivardhan – later popularly known as Peshwas – witnessed the rise and fall of Marathas after Shivaji’s period. Shri Laxminarayan Temple – is the main temple of Peshwas & the idol in the temple is quite old. 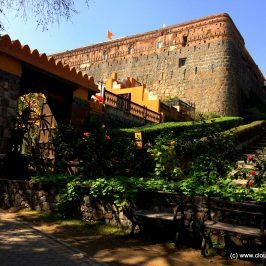 There stands house of the Peshwas narrating the story of their royal existence, which was built by Third Peshwa (Balaji Bajirao) in 1750. 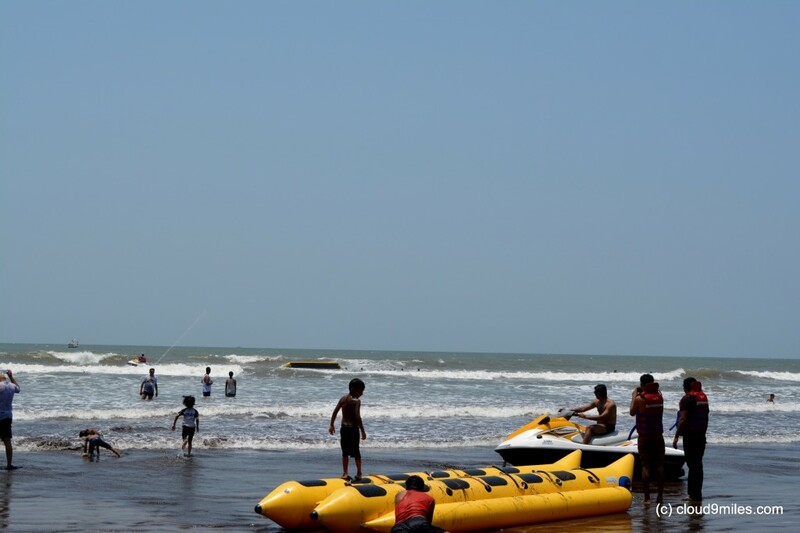 It is also famous for a fort and golden beach. 8. 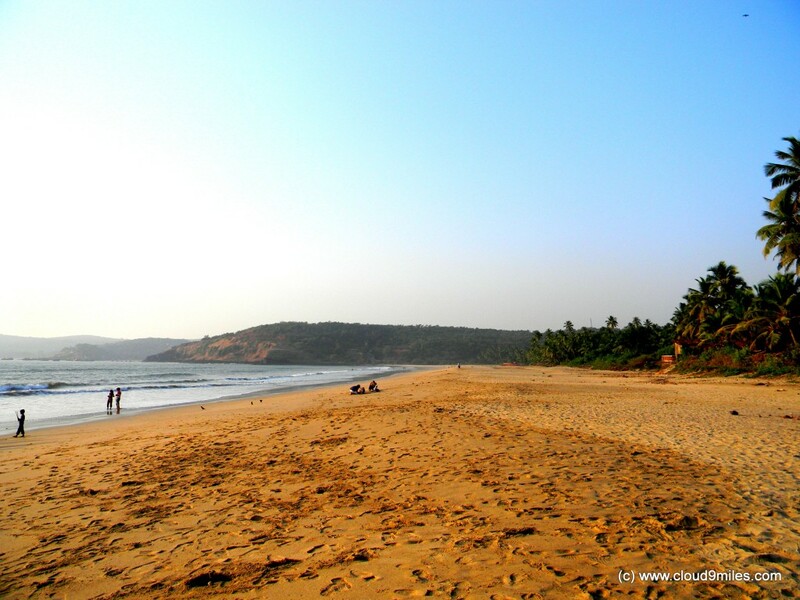 Harihareshwar Beach: is considered one of the holiest places in India. 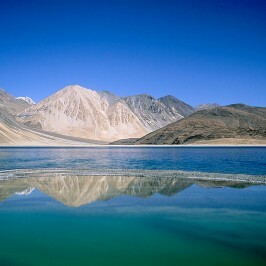 It is called the Kashi of South India because of a Shivling. The town is surrounded by four hills named after Lords Harihareshwar, Harshinachal, Bramhadri and Pushpadri. 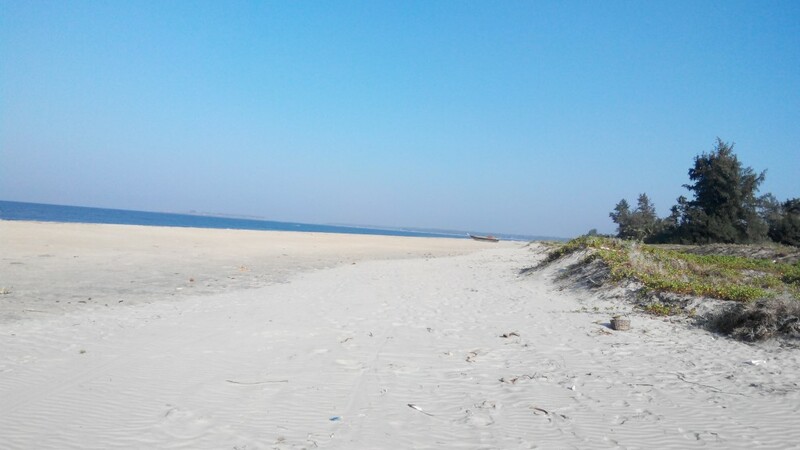 Harihareshwar is also a popular beach destination with two unspoiled and pristine beaches, one to the north and the other to the south of the temple. 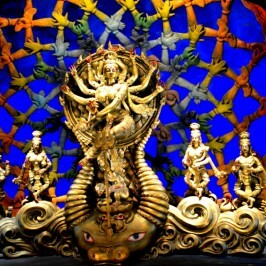 Durga Puja – A festive carnival of Kolkata!!! Thanks for showing the pics. Wonder if I will ever be able to do such an elaborate tour.